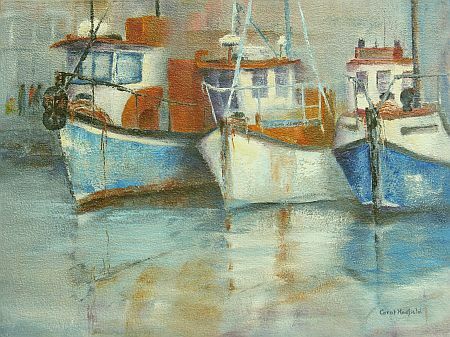 Constantiaberg Art Society is holding an exhibition in the Sanlam Hall, Kirstenbosch Botanical Gardens from 16 January to 25 January 0900 to 1730 every day. Entry into the exhibition is free and on Tuesdays entry in to the Gardens is free for Pensioners. Members will be exhibiting some wonderful art at very reasonable prices.